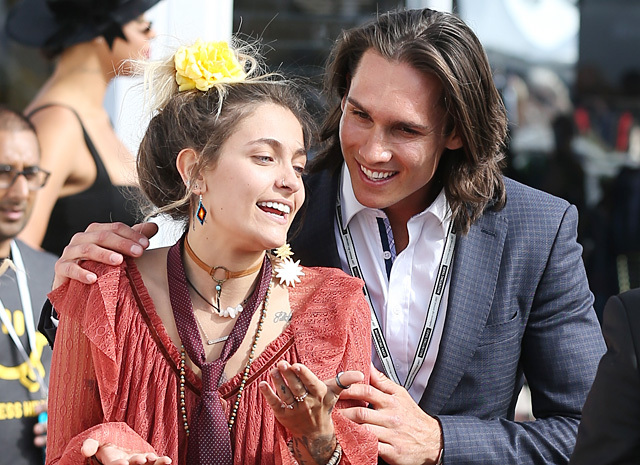 The other day Paris Jackson first flew to Australia - a place she had long wanted to get, because her parents, Michael Jackson and Debbie Rowe were married in Sydney. Yesterday it was reported that the main purpose of her visit was the Melbourne Cup - one of the most significant events in the world of equestrian sport, but today this reason can be questioned. 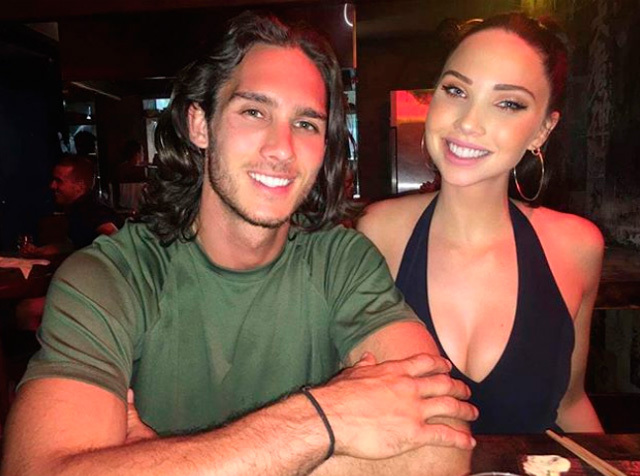 World media claim - in Australia, lives a new boyfriend of the singer and actress, model Tyler Green. There were their first joint photos made at the Cup on the Web. Paris and Tyler watched the jumps from the rostrum, periodically exchanging jokes and glances. When they went to the car, the photographers noticed on the neck of Paris her friend's tie. 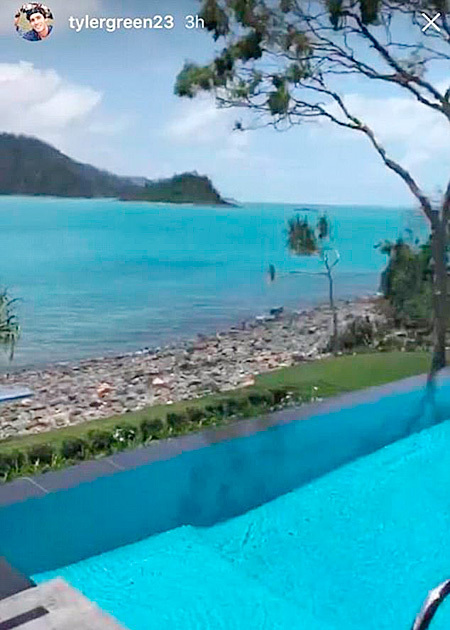 After the official event, the couple went to the elite resort of Qualia Resort on the island of Hamilton. 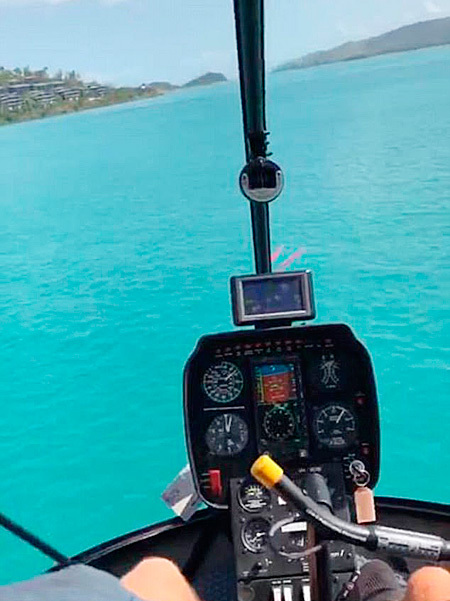 First they arranged a romantic walk by helicopter over the Pacific Ocean and the picturesque coast, then came down to earth, to the hotel rooms. About what happened, Tyler himself reported in Instagram stories. The fact that Paris stopped at a hotel with Tyler was reported by her agent, who also published a photo from this place in social networks. Recall, the last famous boyfriend of Paris Jackson was a musician from the group of Street Drum Corps Michael Snoddy. 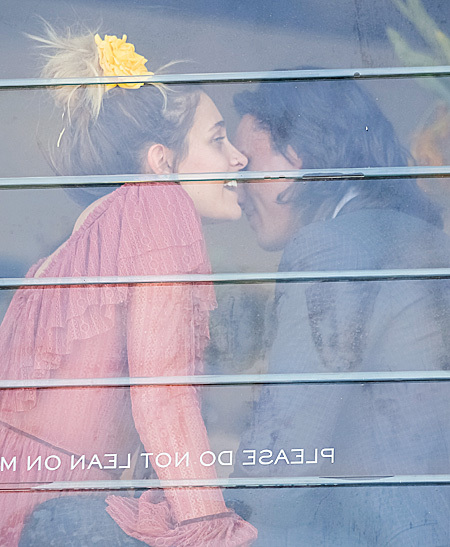 They were together for about a year, the likely cause of the separation, which happened in January, was the desire of Paris to focus on his acting career.